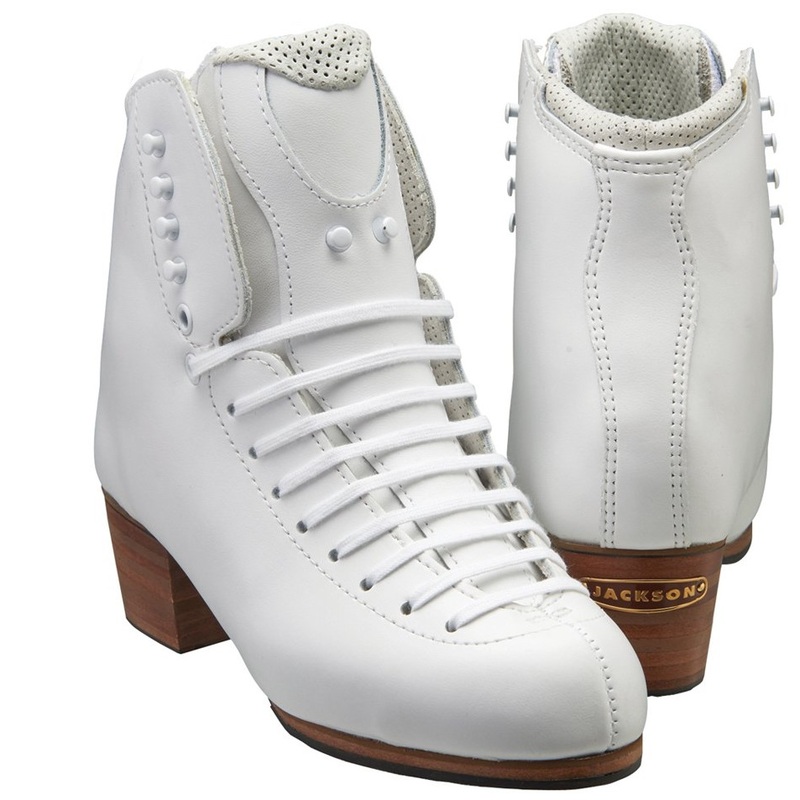 Since 2002 the Edea name embodies innovation, style, and modern craftsmanship in the production of its competitive skating boots. Edea’s commitment to meeting the needs of skaters is behind every design and technology choice they make. They are driven to provide the lightest boots available. The Skater’s Edge is Western New York’s only certified-and-authorized Edea sales and Service Center. Jackson Boots feature cutting edge design features and superior fit with their proprietary Heat Moldable Fit System. The Skater’s Edge has Jackson-trained technicians who possess the knowledge and skill that ensures proper support and fit for your skater at every stage of his or her skating career. Founded in Red Wing, MN more than 70 years ago by Paul Riedell, the skate company that bears his name makes skating available to people of all ages and abilities by creating comfortable and affordable skates. The Skater’s Edge is Western New York’s Riedell-authorized competitive skate dealer and service center.